Medical supplies to indigenous communities, reducing the epidemic of loneliness in our ageing society, and exporting to Malaysia to meet growing demands, will be the three start-up areas that our Shepparton winners, Mervyn Fernando, Eva Gruen and Danny Finley, and Hanan Muhammad, will be going full steam ahead developing in the 12 week LTAP Program. Three Shepparton winners, Mervyn Fernando, Eva Gruen and Danny Finley, and Hanan Muhammad have been accepted into the 2018 La Trobe Accelerator Program, with the opportunity to develop their entrepreneurial ideas into viable organisations and businesses. 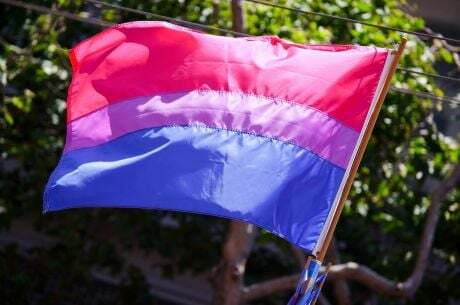 Applications are open from anyone in the community for this 12-week free program. It offers business support and advice, coaching, office facilities, mentoring and seed funding for regional start-ups. 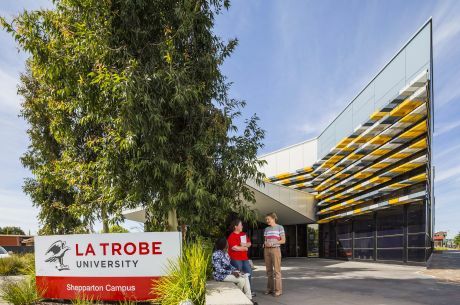 The La Trobe Accelerator program was awarded the prestigious 2018 Australian Financial Review Higher Education Community Engagement Award last week. “'My Kangaroo’ is a business that will operate as a retail wholesaler and will specialise in distributing quality goods to Malaysia to meet growing demands,” says Hanan Muhammad. 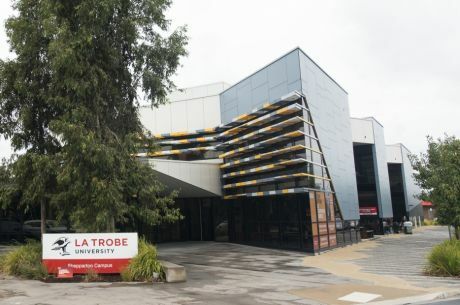 “The La Trobe Accelerator Program is a unique University incubator program as it has a regional focus,” says Dr Cerasela Tanasescu, Director, La Trobe Accelerator.